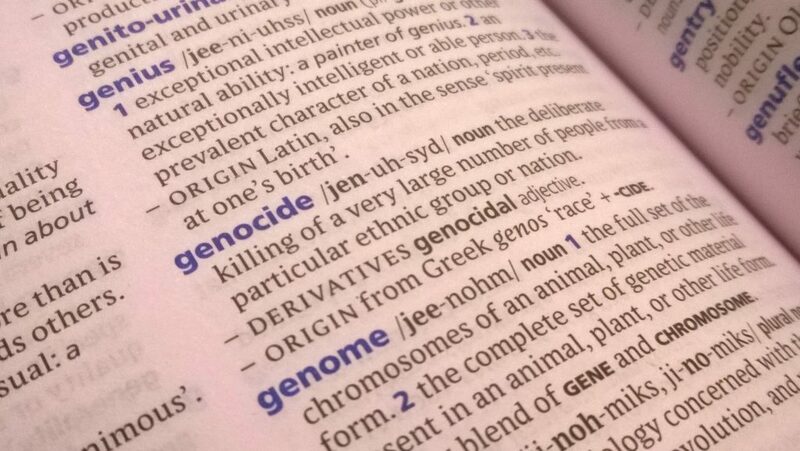 In science, especially in the field of genocide studies, there is an intense discussion as to whether the crimes committed in the course of colonialism fall under the concept of genocide. 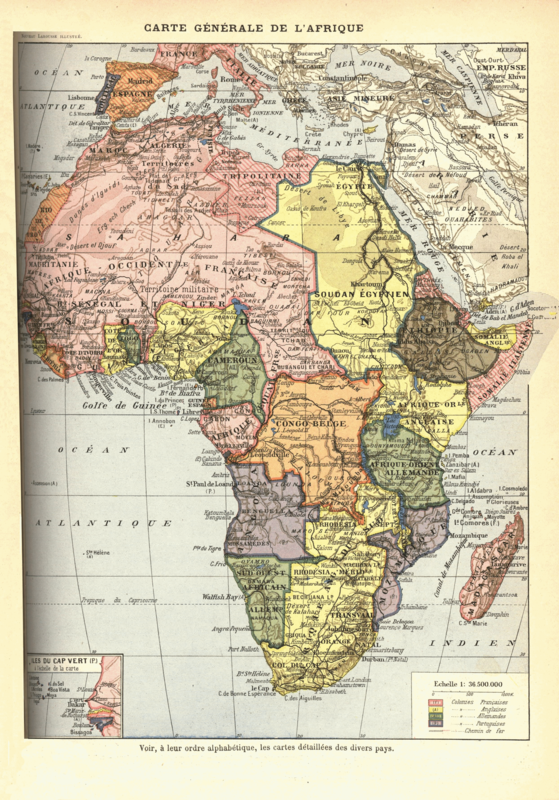 The ‘situation coloniale’ in (but not just) Africa was marked above all by massacres, deportations, oppression and forced labour, as well as the destruction of soil, livelihood and cultural and social institutions of indigenous people. The violent crimes against the Herero and Nama in German South West Africa (known as Namibia) as well as the Aborigines in Australia and the indigenous peoples in North America are mostly classified as genocide. 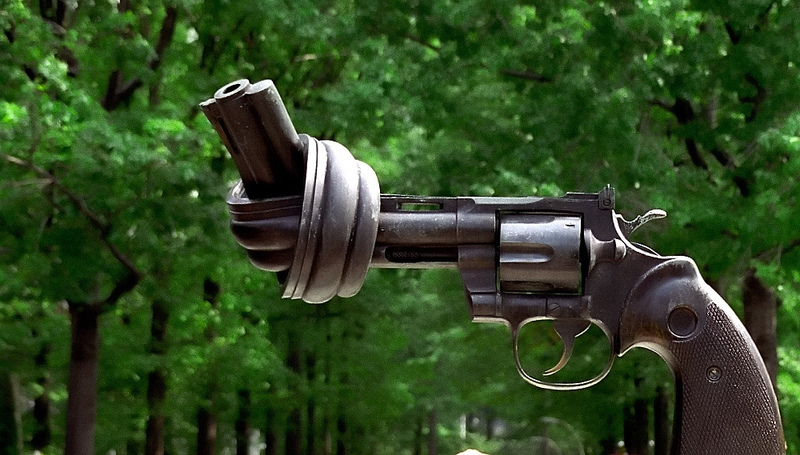 #Military Intervention: is it legal? Is it moral? In the face of today’s crises around the world, military intervention often appears to be the only solution when people are killed, tortured and terrorized. 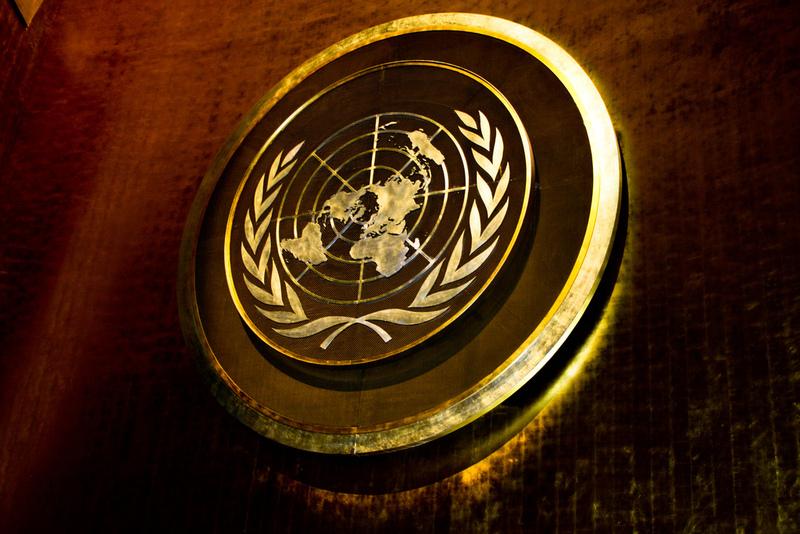 However, more often one gets the feeling that ‘the Security Council […] is no longer a guarantor for legitimacy under international law, but only for failure to render assistance’.1 But if one briefly puts aside the anger, the lack of understanding and the feeling of powerlessness, then one must ask oneself whether it is actually legally and morally justified for states to intervene in the affairs of other states. Is it okay to intervene? And are we obliged to do so? In the winter of 1932/33 Stalin starved the Ukrainian people to death in order to undercut any attempts at independence. 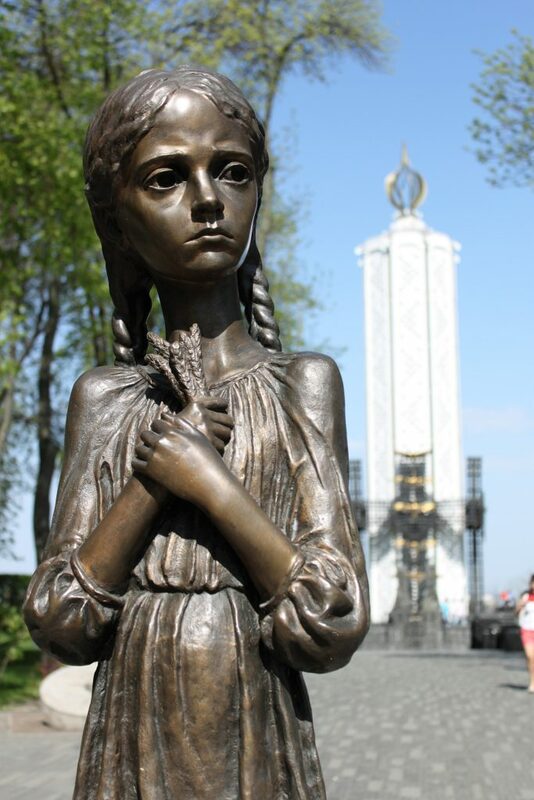 Ukrainians call this event Holodomor – ‘death by hunger’. The Holodomor has not much in common with the Holocaust, however, Raphael Lemkin described it as genocide. He noted that at first it wasn’t planned to exterminate the entire Ukrainian population, but the intellectual, political and religious elite, which was relatively small and therefore easy to eliminate. In the 1920s and 1930s, many teachers, writers, artists, thinkers, clergymen and politicians were arrested, deported or even liquidated. At first glance, climate change and genocide seem to have nothing in common, but if you combine them with the keywords “scarcity of resources” and “living space”, you get a bigger picture. If one follows the apocalyptic predictions, then the earth will be uninhabitable in a relatively short time. But even the more conservative studies predict that millions of people will be affected by global warming. 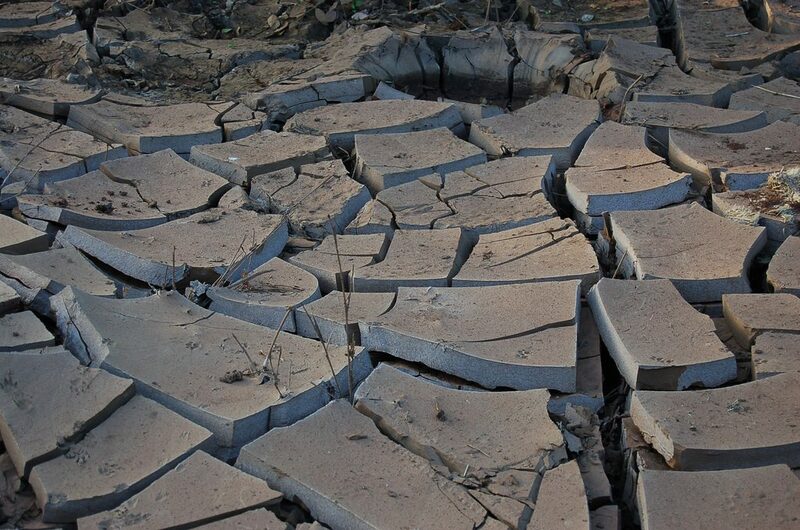 Climate protection will thus become one of the greatest challenges facing humanity – especially in relation to genocide. The aim of this post is to show the importance of the United Nations (UN) in inter- and intrastate conflicts on the example of Myanmar. The article will focus on the work of the UN and its agencies as well as their impact on the conflict in Myanmar. 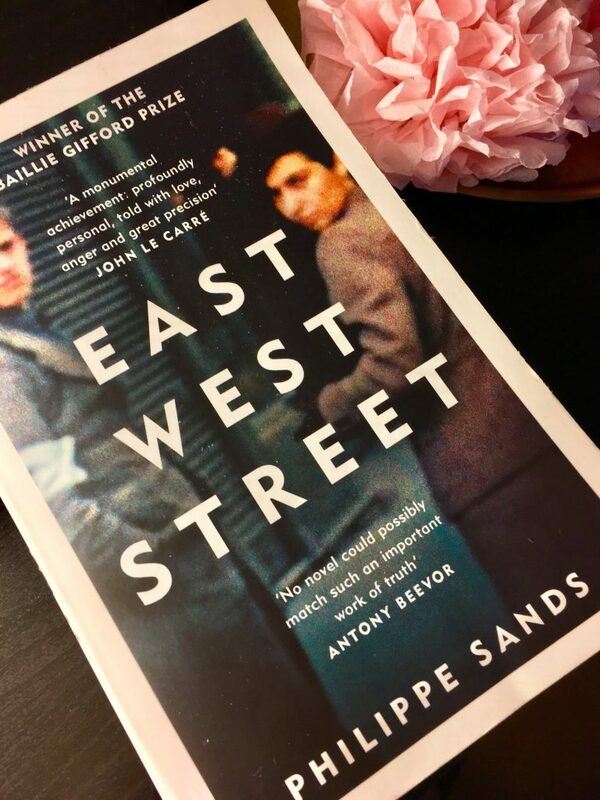 “East West Street” is a really interesting and revealing book by Phillipe Sands, which consists of two main stories: the first one is Sands’ personal family story and about the lives of his Jewish relatives before, during and after the Holocaust. The second story is about the beginnings of international law in context of the Holocaust and how it formed our modern understanding of human rights. 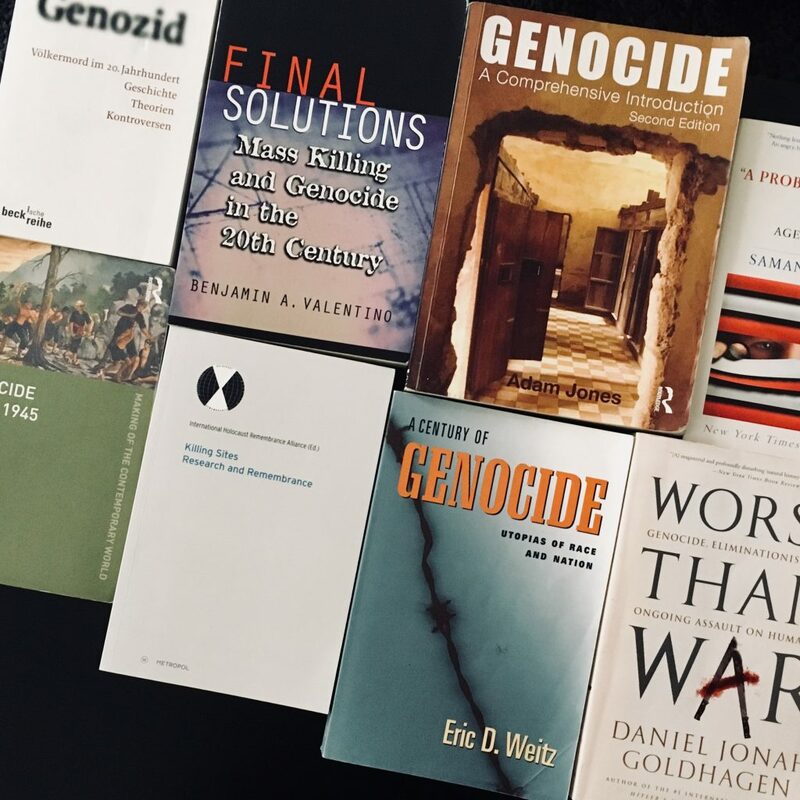 Here you can find a non-exhaustive reading list of books on genocide. We will continually add to the list, but if you have book tips please send an e-mail to kontakt@genozidblogger.de. 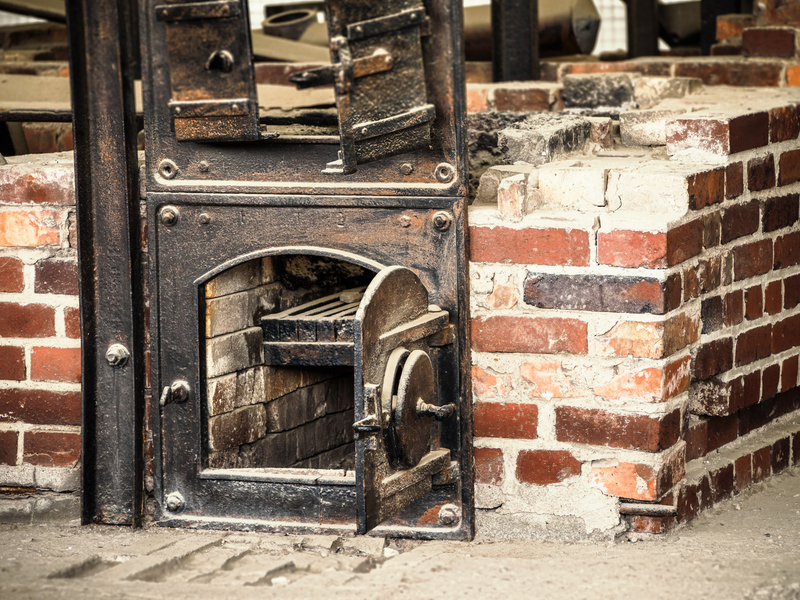 The Holocaust is viewed as the exemplary model of a genocide and is often used as a comparison for judging the different defining characteristics of a genocide. 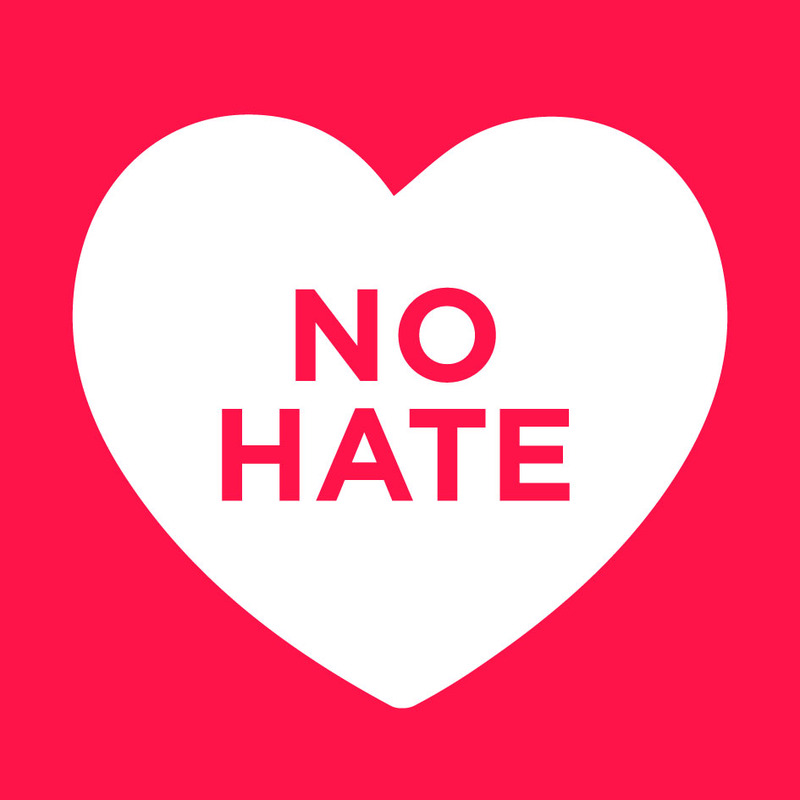 Even the UN Convention on the Prevention and Punishment of the Crime of Genocide was passed on the 09th December 1948 under the motto “Never again” in response to the Nazis’ destruction of the Jews. 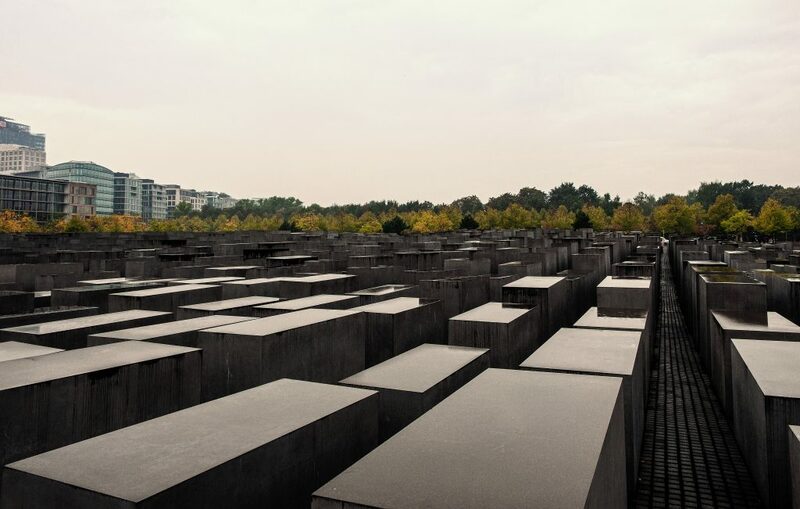 Since the Holocaust plays a central role in genocide research, you can find various articles about this subject on our blog. 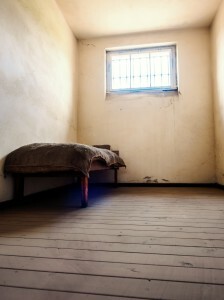 We will begin with the persecution and discrimination of the Jews between 1933 and 1941.